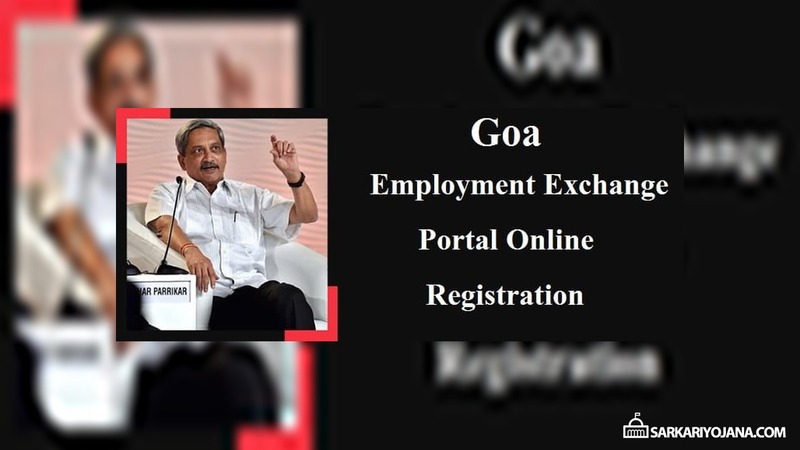 Goa government has launched an online registration process (www.goaonline.gov.in) to replace existing manual registration at employment exchange. This portal for youths will streamline the exercise of registration at state employment exchange. Goa Employment Exchange Portal online registration & login will also help in creating a database of unemployed as well as employed people in Goa. Moreover, govt. has also announced issuance of Labour and Employment Card (L&E Card). Here candidates can enter necessary details accurately and complete the ‘Registration / Signup’ process to proceed for Login. Next, candidates can make Goa Employment Exchange Portal Login to complete the online application process. Goa Online MMP aims at electronic delivery of all public services at district and sub district level. At the initial level, 14 services have been identified of high volume citizen centric public services at district & Initially 14 services are identified of high volume citizen centric public services at district and sub-district level and these will be taken up for implementation. 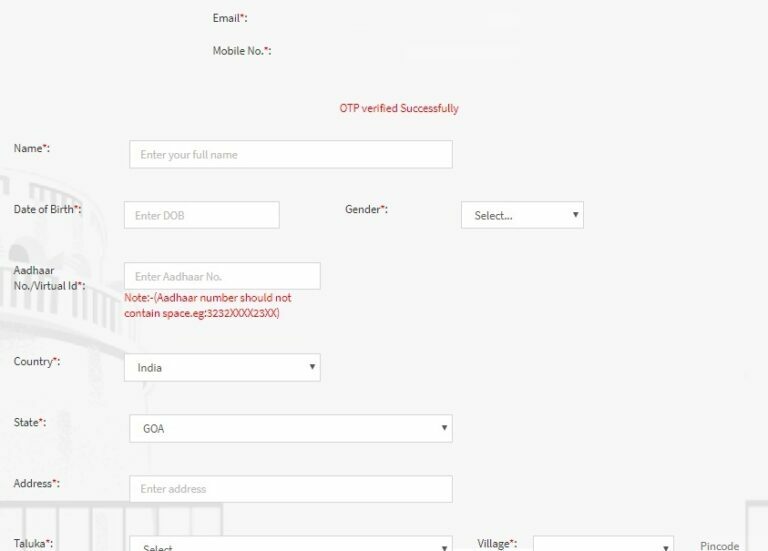 The online registration for Labour and Employment Card (L&E Card) at goaonline.gov.in will facilitate the state employment exchange to link the collected data to National Career System (NCS) and integrate it with the Aadhaar Card. L&E Card number is a unique identification number which would be generated through Goa Employment Exchange Online Portal. L&E Card number will be maintained across the entire employment life span (employed and unemployed) of the citizens. This card will hold the complete employment status history of the candidates. The employment exchange portal online registration has no charges while each person who is making registration will have to get one time L&E card carrying an information chip by paying a sum of Rs. 75. L&E Card would reflect the government schemes as availed by the owner of the card. These owners of the L&E card would be able to upgrade the information with regards to their bio data, resume, change in job / profile and change in skill sets. The employment exchange in Goa has mixed registration of around 1.21 lakh unemployed and employed individuals. The fresh online registration at Goa Employment Exchange portal would result in more 7 lakh individuals making online registration. This includes around 5.50 lakh employed people and the rest unemployed ones. All the labour class workers covered under the building and other construction workers must also get themselves registered online with the state employment exchange portal. The state govt. of Goa will provide tool kits to 10,000 such individuals undertaking their online registration with the state employment exchange. Goa govt. appeals to all village panchayats and municipalities to help employment exchanges in online registration of building and construction workers. Moreover, more kiosks and common service centers would also be setup for the purpose. In case of any query, all the candidates can contact the helpline number at +91-9225905914 b/w 10 a.m to 5.30 p.m.